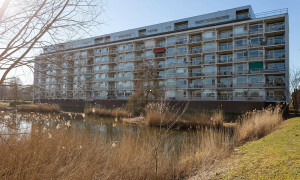 Beautiful upholstered Apartment with balcony for rent in Dordrecht with 3 bedrooms and situated in the Crabbehof/Zuidhoven district. 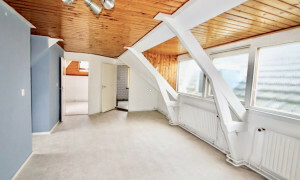 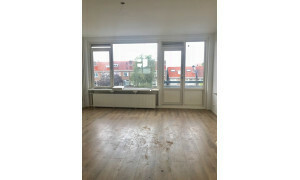 Beautiful Apartment with balcony for rent in Dordrecht with 3 bedrooms and situated in the Crabbehof/Zuidhoven district. 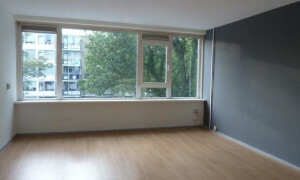 Lovely Apartment with balcony for rent in Papendrecht with 2 bedrooms and situated in the Papendrecht district. 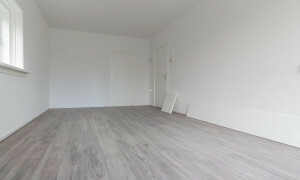 Lovely Apartment for rent in Dordrecht with 3 bedrooms and situated in the Sterrenburg district. 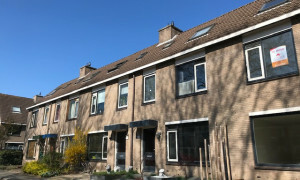 Lovely House for rent in Zwijndrecht with 3 bedrooms and situated in the Heer Oudelands Ambacht district. 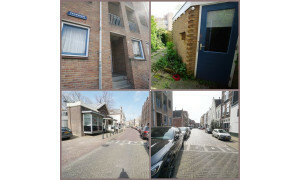 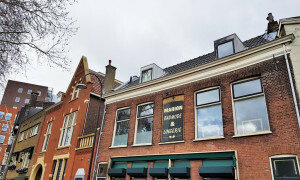 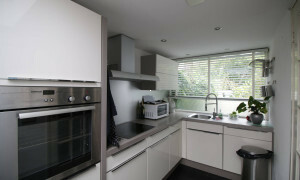 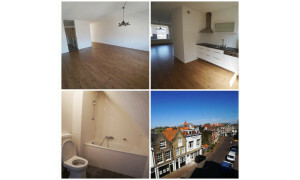 Beautiful House for rent in Dordrecht with 2 bedrooms and situated in the Binnenstad district. 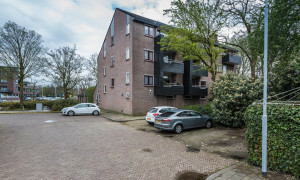 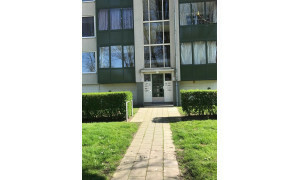 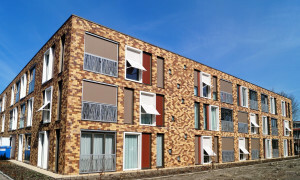 Nice upholstered Apartment with balcony for rent in Zwijndrecht with 1 bedroom and situated in the Walburg district. 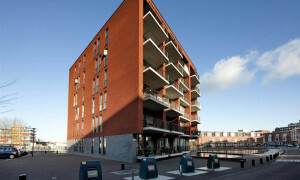 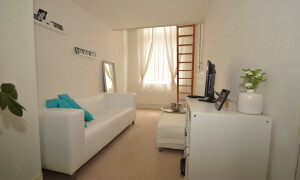 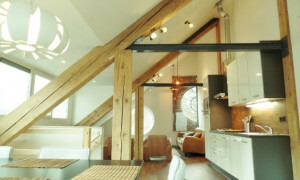 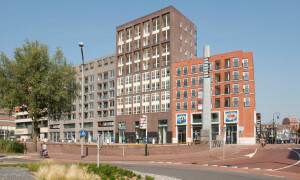 Lovely Apartment with balcony for rent in Dordrecht with 3 bedrooms and situated in the Crabbehof/Zuidhoven district. 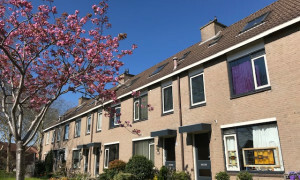 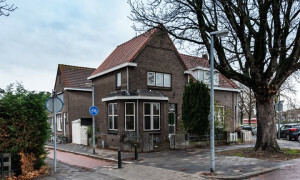 Characteristic upholstered House with garden for rent in Dordrecht with 4 bedrooms and situated in the Stadspolders district. 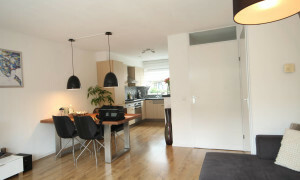 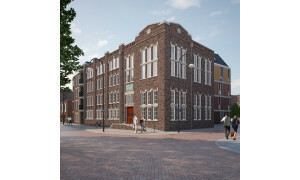 Comfortable upholstered Apartment for rent in Dordrecht with 1 bedroom and situated in the Binnenstad district. 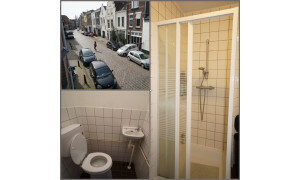 Comfortable Apartment for rent in Heerjansdam with 1 bedroom and situated in the Bebouwde kom Heerjansdam district.